Department of Transportation Secretary Arthur P. Tugade had fired all the employees of a branch of the Land Transportation Office (LTO) in Bayombong District and Aritao Extension in Nueva Vizcaya over complaints and involvement in the extortion activities. Tugade said that President Duterte himself heard complaints from rice traders and truckers about the extortion and prompted him to order for relief of all employees. A new set will be deployed in acting capacity to avoid delays in government transactions. 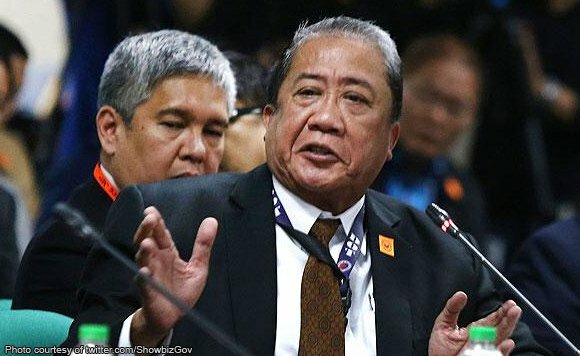 Tugade warned to other government employees who are planning to engage in extortion activities.